Our individual reading tutoring program has helped over 10,000 children learn to read better, faster, with greater fluency and comprehension. Your child will advance one year every 4-8 weeks in a fun, nurturing environment, as their confidence and love for reading soars! Dicker Learning Center: Reading Tutoring and Help in Westchester, N.Y.
For over 35 years our reading classes and tutoring services have produced results no other program can match! The Dicker Reading Method one-on-one reading classes and tutoring services work for everyone, including PreK, kindergarten, students, students below grade level, at grade level or above grade level, adults, seniors, the educationally challenged, and the gifted. If you have been searching for tutoring centers near me, the Dicker Reading Method is your best choice. Our tutoring services will produce amazing results for your child. Our learning center tutors have helped over 10,000 struggling readers become proficient; the best readers in their class. In a fun nurturing environment our reading classes will teach your child to read better, faster with greater fluency and comprehension. In just one year your child will improve 3-6 reading grade levels. 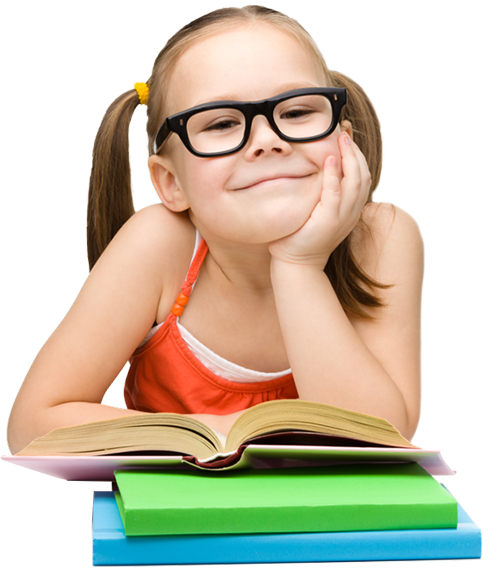 Your child’s grades, test scores, confidence, and self-esteem will soar as they develop a love for reading and school. Our reading tutoring services and reading classes are one-of-a-kind; you won’t find results like this anywhere else. At this time reading and learning English for kids has never been more important. If you are searching for tutoring centers near me for your struggling reader, the Dicker Reading Method is the best learning center in Westchester, New York. “My son Alex, at the end of the 1st grade Alex knew 17 words and had no self-esteem because he could not read. After participation in the program, he scored in the 99th percentile and tested at a 9th grade reading level in the 2nd grade. Alex now exhibits a strong feeling of self-worth and is currently attending Harvard University." "When my daughter Katie fell behind in reading in the first grade, I tried everything to help Katie-countless tutors, phonics programs; but nothing worked until she enrolled in the Dicker Reading Method. In just one month, Katie, a 7th grader, went from a 3rd-grade reading level to an 8th-grade reading level." "My daughter Rachel, a three and a half-year-old, learned forty words in the first session. After four months in the program, she was reading on a second-grade level, qualified for the Gifted and Talented program for kindergarten in New York City, and scored in the 98th percentile. In the first grade, Rachel was reading at a fourth-grade reading level and developed a love for reading and school. Now in the second grade, Rachel is reading on a sixth-grade level and is currently finishing the Harry Potter book series." "The program is exceptional. It’s powerful. It’s efficient in what it does and it works. It makes the inability to read just another memory"
Be assessed and placed on their appropriate reading level. Learn 5 words and their meaning in just one minute. Develop a fluent reading style, which will support their comprehension. Develop up to a 20,000 word reading vocabulary. RESULTS NO OTHER PROGRAM CAN MATCH! Solve your child’s reading problem.